See here for the film: https://www.youtube.com/watch?v=mIpbh927sQw. Ben Emlyn-Jones- Is there Any Hope? The New World Order is growing stronger, UFO Disclosure is a distant dream and the Truth movement is catastrophically dysfunctional. We're all doomed!... Or are we? 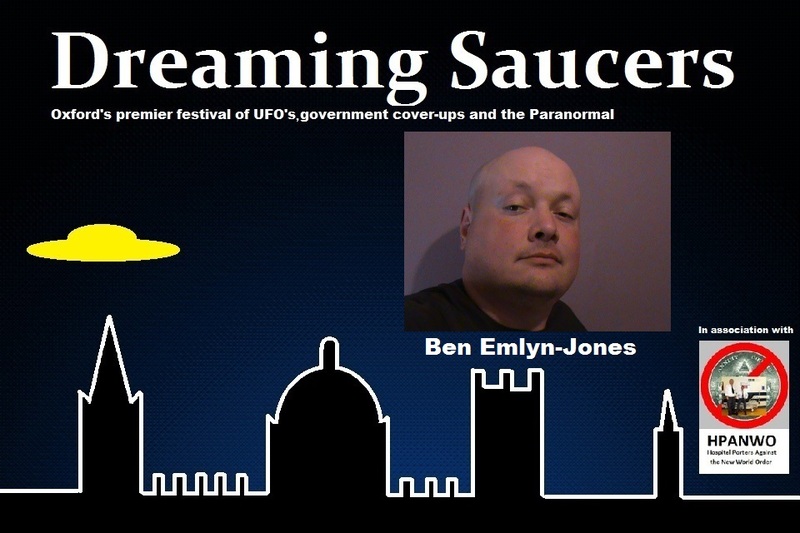 An exclusive new presentation for Dreaming Saucers. See: http://hpanwo.blogspot.co.uk/. 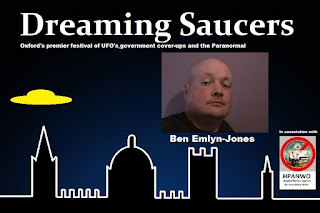 See here for more details: http://hpanwo-voice.blogspot.co.uk/2018/04/dreaming-saucers-schedule.html.